Spring Break: Snow Bunny Status! Magnolias and Sunlight: Spring Break: Snow Bunny Status! Spring break doesn't always mean a tropical locale, tanning lotion and sea salt! Some of my favorite spring break memories were on the slopes in Colorado! Spring break is basically the last chance to ski and snow board before the sun melts all the beautiful snow. 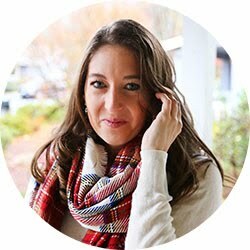 This list is everything you need from snow boots and gear to wear on the mountain to the perfect cardigan to wear out to dinner at night! 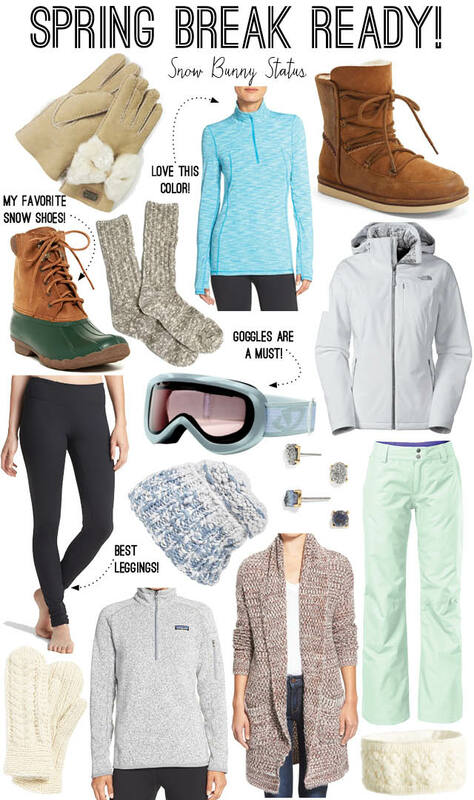 Plus, the best part of going skiing is that you'll save a ton of money on your spring break wardrobe. Most of the winter weather clothing you'll want to add to your suitcase is on sale! Now is the best time to find the perfect ski coat and all the layers you'll wear underneath. Then don't forget to pack your favorite moisturizing products to hydrate your skin and lips after a day in the cold. It's crazy how much everything dries out from the cold! 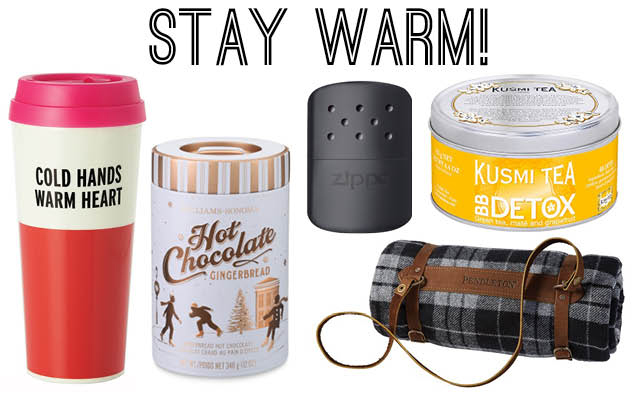 And make sure to find some room in your suitcase for your favorite travel mug, a warm drink and a cozy blanket to cuddle up with by a fire! How are you spending spring break? By a pool or on the powder? Check out my tropical vacation must-haves, too!